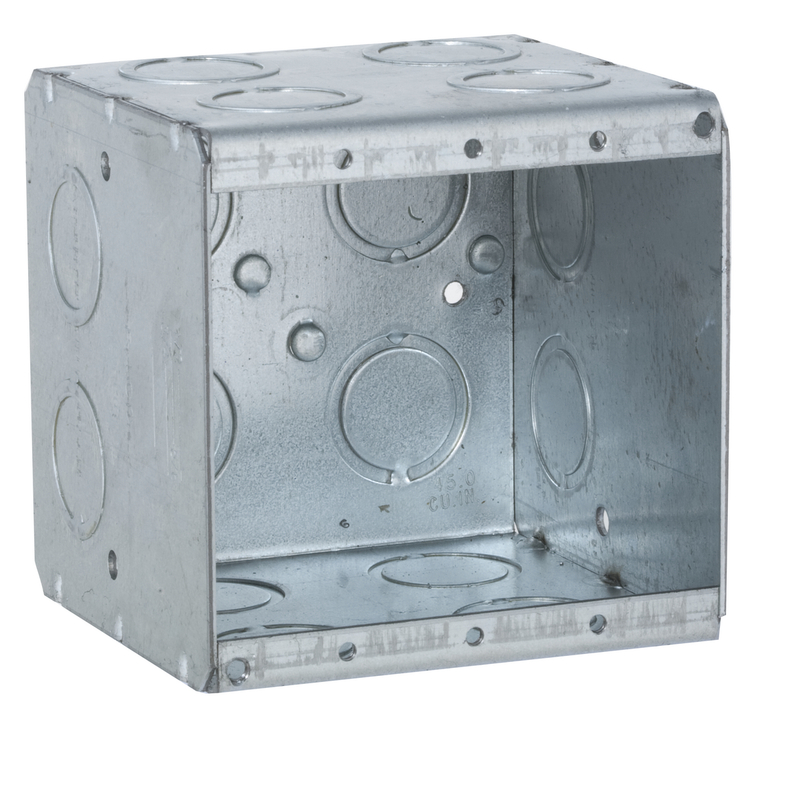 RACO® is the United States' leading manufacturer of steel electrical boxes and covers. RACO® manufactures and/or sells steel and plastic boxes used at outlets, switch locations and junction points. RACO® also offers a broad line of metallic fittings, including rigid plastic conduit fittings, EMT (thin wall) fittings and liquid tight conduit fittings.